Beautiful, meticulously maintained ranch with a spacious kitchen opening to a sun-drenched dining area. Three lovely bedrooms, 1.5 baths, and a huge living room complete this fantastic floor plan .Gleaming hardwood floors in the main living areas and plenty of storage space throughout. Situated on a large, fenced in lot. 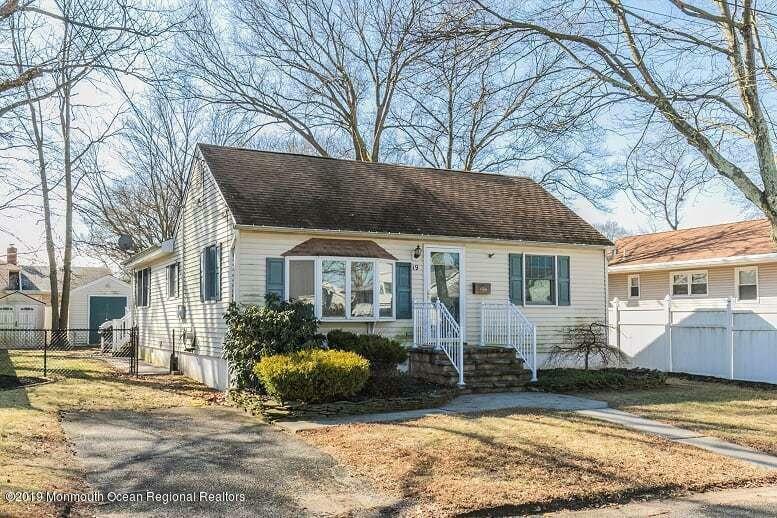 Close to NYC transportation, shopping and restaurants.